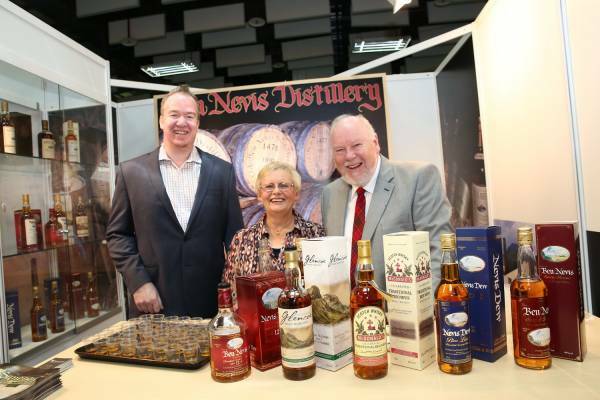 With more than 15 years of organizing whisky shows, experience, initiation, discovery and superb tastings. Most brands put their trust in us every year. With exclusive exposure for your whiskies to 1,000 participants in one day, and most of them are whisky enthusiasts. You will be able to show new products and brands as people who are actively exploring new products available in the market. This will be a great opportunity for you to reach out new customers too. The growing market of whisky in Hong Kong means people are willing to try new drams and get some bottles home. 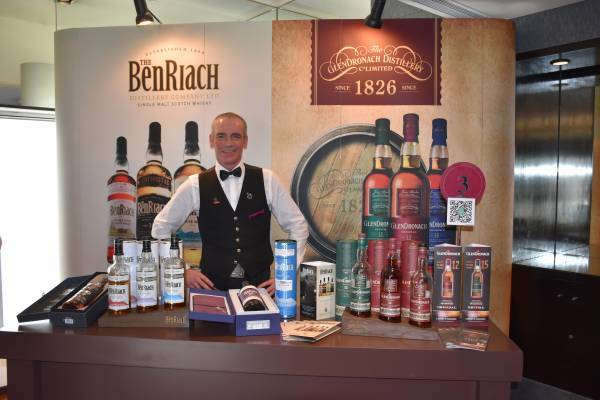 We will setup stores and order centres at the show to take up order of special drams and bottle sales during the event. To make the sales services even more complete, we will provide options to consolidate orders and arrange delivery to customers for multiple orders. 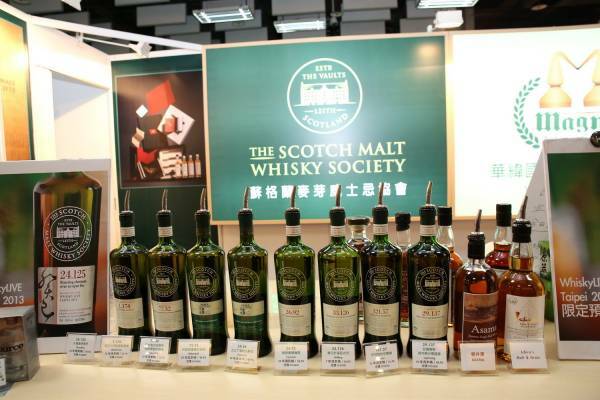 We will also be helping with sales promoting at the event by introducing drams of the day discounts, and some exclusive bottles for the event for promotional purpose before and after the WHISKY LIVE HK. With a media background, we are also active in PR and Marketing services, we have a dedicated team specialized in spirits PR and Marketing through traditional media as well as social media. Our network in the trade and F&B sectors also means we are also reaching your on-trade customers during the event. 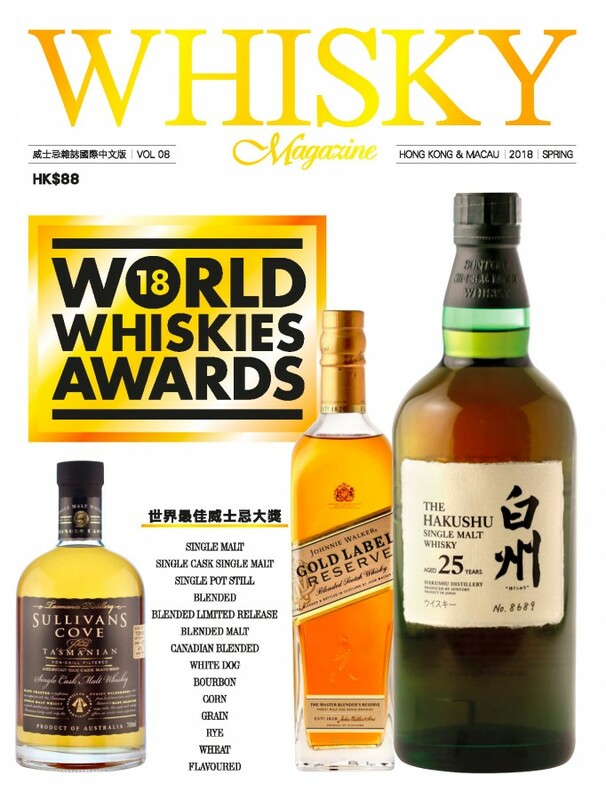 Whisky Magazine was launched in 1998 in England, then launched in 2011 in Taiwan. In 2016, the first Hong Kong & Macau Chinese Edition was launched in Hong Kong, by a group of professional whisky connoisseurs and experts in media sector. This is also the FIRST whisky dedicated magazine published in Hong Kong. Whisky Magazine celebrates this most wonderful drink in all its magnificent diversity. Devoted exclusively to whiskies & spirits, it brings you news, features, reviews and the tasting of the top whiskies & spirits. It explores the lifestyle of whisky & spirits – the bars, hotels, travel, fine dining and the pleasures of whisky and living. It also regularly explores the secrets, mystery and essence of the product; great distilleries, the maturation process, the influence of oak, whisky heroes…the list goes on.